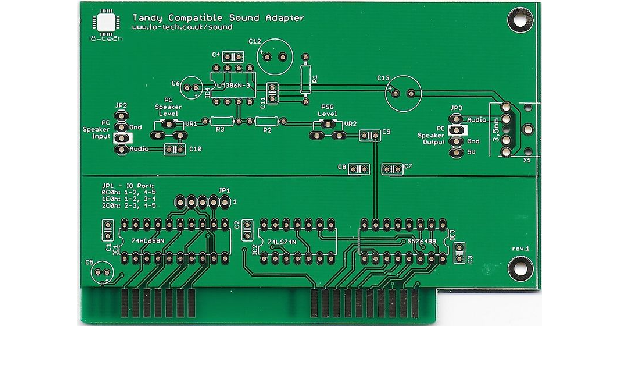 lo-tech.co.uk is the leading retro computing projects store, providing hobbyists with assemble-yourself expansion boards for retro IBM and retro Tandy PCs since 2012. The PCB range currently consists of memory boards, storage boards, sound boards, and some diagnostics related products. 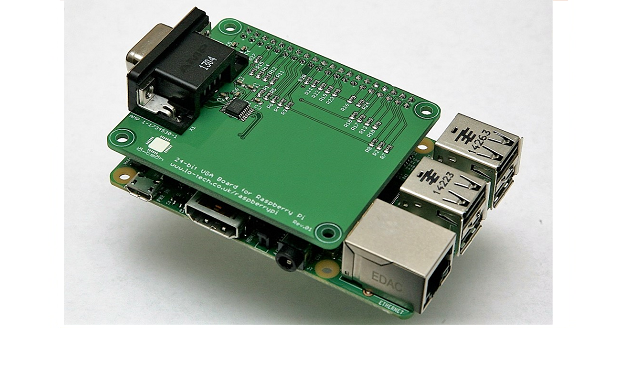 The lo-tech product range has also recently expanded into Raspberry Pi modules with two GPIO interface modules and a 24-bit VGA adapter. Keep up with the latest developments via the lo-tech blog. Browse the shop and checkout via PayPal. For detailed documentation, check out the site wiki. If you're stuck with a project or have an idea, get in touch!